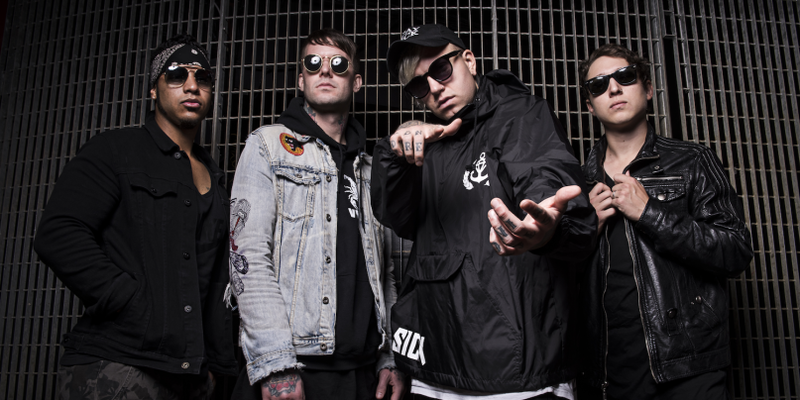 Watch below the full show from Attila in Moscow, Russia from October 14th, 2018. 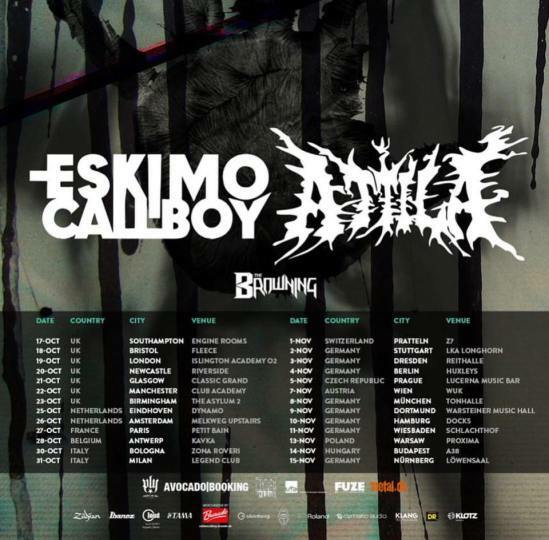 You can catch the band live on European co-headline tour with Eskimo Callboy and The Browning. See the dates below!